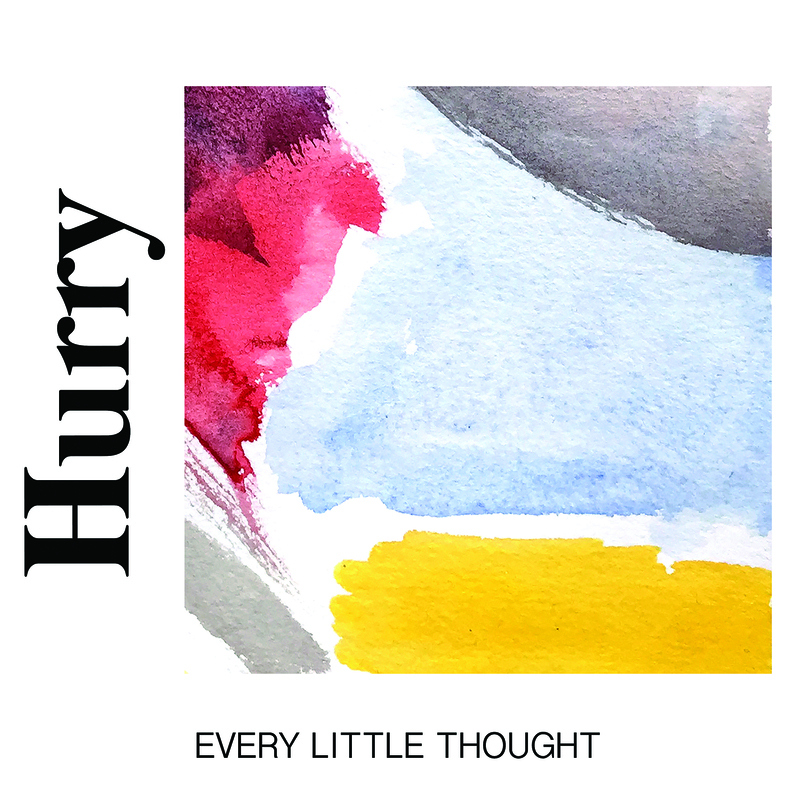 Hurry have just announced their new record Every Little Thought, set to be released on February 23rd on Lame-O Records. The powerpop three-piece have also released a music video for their first single "Waiting For You" via Uproxx. 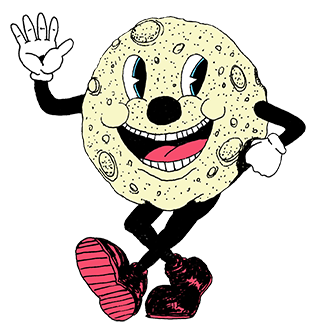 Pre-orders for the record are available now on our webstore and Bandcamp!